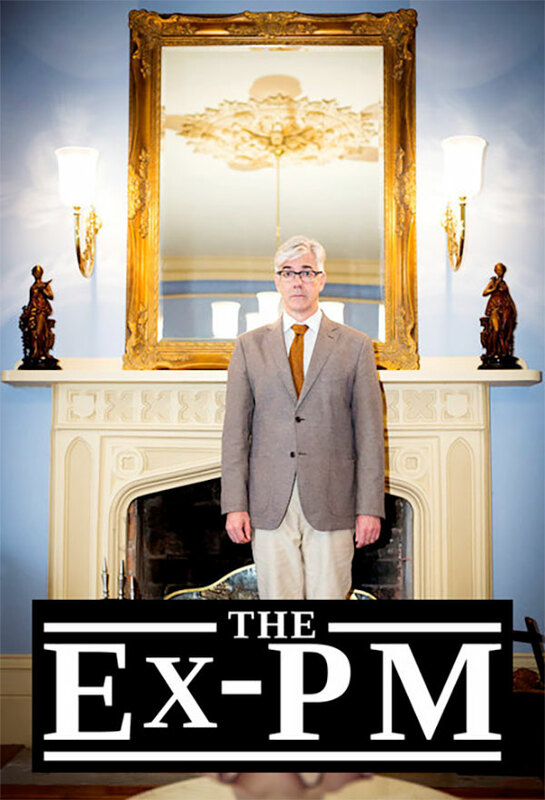 The Ex-PM is a 6 part Australian comedy series written by and starring Shaun Micallef as Andrew Dugdale, Australia’s third longest-serving Prime Minister. Dugdale has dined with presidents and kings, co-hosted world summits and changed the lives of millions of his fellow Australians. But since losing his grip on power, he has far too much time on his hands and no one to waste it on. Shane guest stars in the episode "Legacy" as the butcher Dugdale turns to when an important dinner party is on the cards.